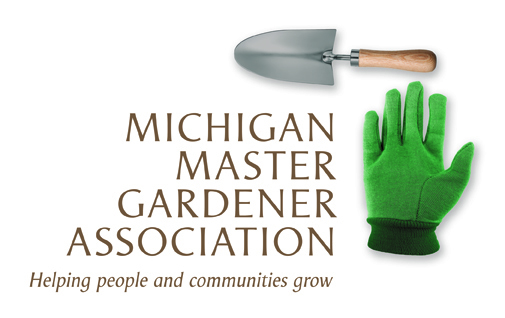 Five Seasons: The Gardens of Piet Oudolf (Detroit) — Michigan Master Gardener Association, Inc. The Garden Club of Michigan and the Detroit Institute of Arts auxiliary Friends of Detroit Film Theatre will co-host a program that includes a screening of the documentary "Five Seasons: The Gardens of Piet Oudolf" and a conversation with Oudolf and filmmaker Thomas Piper. Oudolf was born in 1944 in Haarlem, Netherlands and since 1982 has lived and worked in Hummelo, a tiny village in the east Netherlands, where he started a nursery with his wife, Anja, to grow perennials. His garden has since become renowned for its radical approach and ideas about planting design. In his 35-year career, Oudolf has achieved international acclaim and was given the Netherlands' Prince Bernhard Cultural Foundation Award in 2013. Oudolf co-founded Future Plants, a company specializing in selecting, growing, breeding and protecting plants for landscaping and public areas. His projects include No. 5 Culture Chanel in Paris, the High Line in New York City, Lurie Garden in Chicago's Millennium Park, Serpentine Gallery in London, England, and Italy's Venice Biennale. Piper's "Five Seasons" immerses viewers in Oudolf's work and takes them inside his creative process, from his beautifully abstract sketches to his theories on beauty and their ecological implications. Intimate discussions with the artist were filmed through all fours seasons, in Oudolf's gardens at Hummelo and on visits to his signature public works in New York, Chicago, and the Netherlands. It also follows Oudolf as he designs and installs a major new garden at Hauser & Wirth Somerset, a gallery and arts center in Southwest England that he considers his most important work to date. At the invitation of the Garden Club of Michigan, Oudolf has committed to design a garden in Detroit and proposed a site on Belle Isle. Oudolf and Piper will be present at the screening to discuss the Belle Isle proposal with audience members.